Come by on every second and fourth Wednesday for a FREE Orientation session; June 25, July 9, July 23, August 13, August 27, September 10, and September 24. 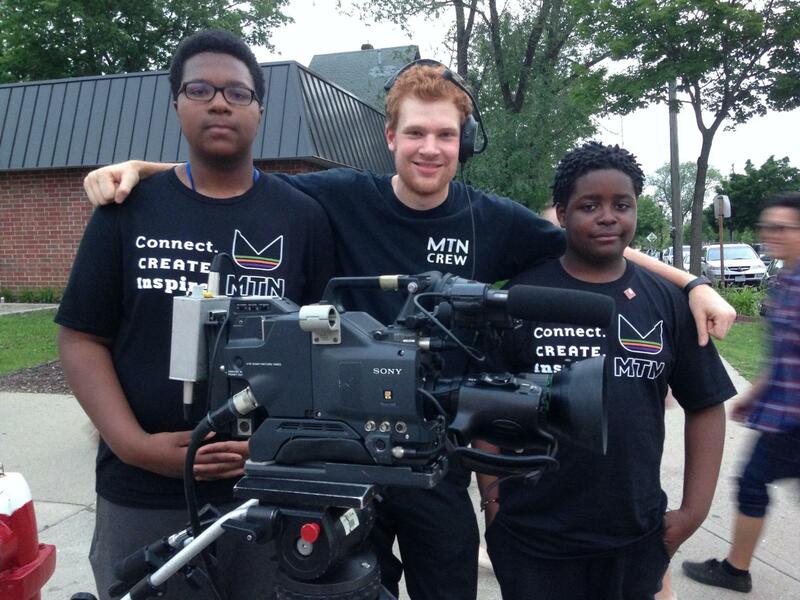 MTN Production Services had a fantastic day at the NE Parade this last week. Our STEPUP interns had their first day on the job at the parade. They jumped in helping our camera people navigate the parade. We got lucky and it was a rainless evening. Tom Siwek interviewed the parade participants while MTN streamed it all live. a fantastic event! 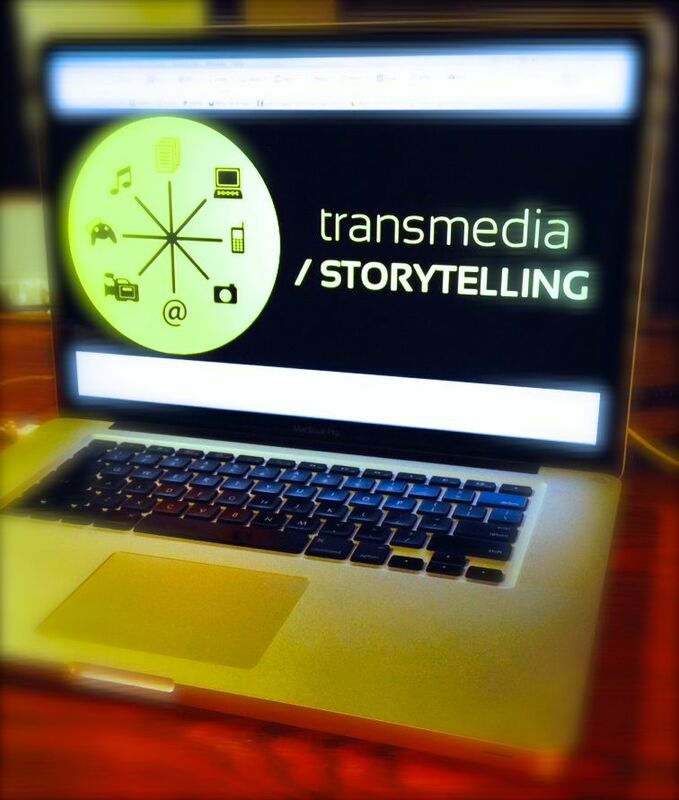 SIGN UP FOR OUR JULY 14th AFTER EFFECTS CAMP!!!! Check out the cute Thank You Video Note MTN youth director jessica and STEPUP intern, Darius received for the Stop Motion Class they did at North Suburban Summer Camp! 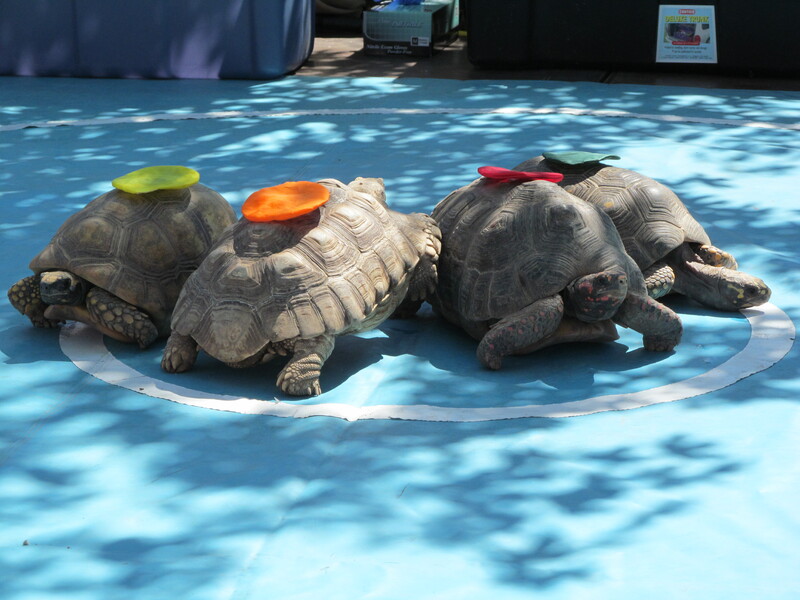 For 28 years, the Turtle Derby at University of Minnesota Children’s Hospital has been a popular fundraiser and tradition for patients, families and staff. The fundraiser provides many of the extras that make our children's hospital a healing place with a heart. MTN loves to livestream this event into the hospital for the children being cared for inside. 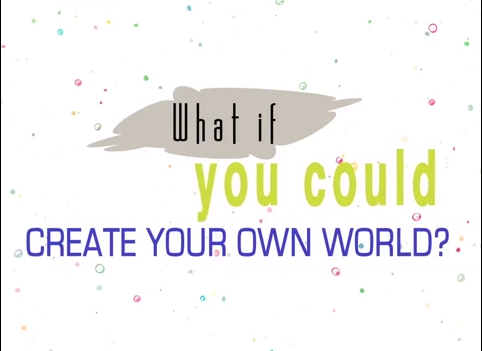 Check it out on MTN's Channel 16, this Thursday, June 26, 2014 from 10am-1pm. 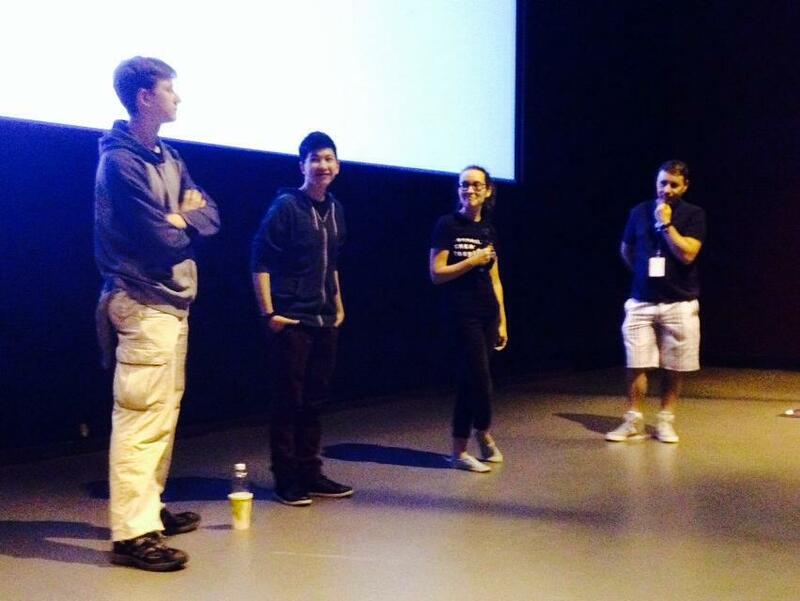 On June 8, MTN Youth screened their Queer Media Project (QMP) at Out Fest Twin Cities Film Festival! Seamus and Jude were fantastic MTN ambassadors filming the teen family programming and taking questions after their video was screened. Do you care about public access? 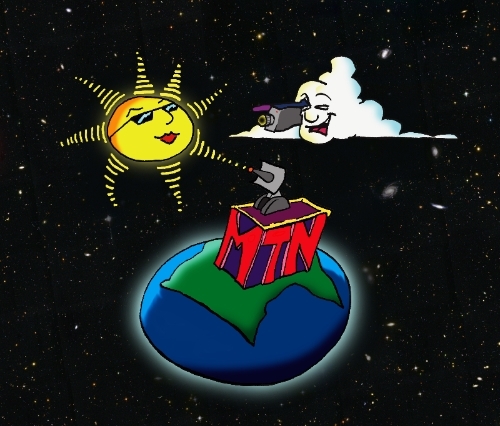 Help us make MTN even better, by filling out our survey. it will take you about 10 minutes. We will be reading all responses and taking your suggestions seriously. Our survey wraps up June 30. So reply soon!